Many customers have asked how we can be gluten free if we use soy. We thought it would be helpful to explain the difference between soy sauce and tamari and gave you a little of their history, which dates back to ancient times. Soy sauce and tamari taste similar. They both add a rich, salty and savoury flavour to food. They’re both used in cooking and as a condiment. Both sauces are made from soybeans. The main difference is the presence of wheat. Soy sauce is made by mixing soybeans, grains (wheat), which has been roasted and added to a brine. This is left to age in a temperature and humidity controlled incubation chamber. 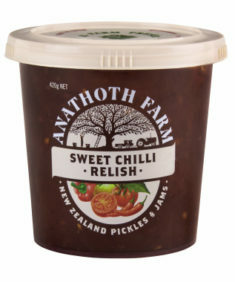 The longer it is left in the chamber to ferment the more the flavour develops creating a more complex flavour profile. Once fermented the mixture is pressed to extract the dark brown liquid. 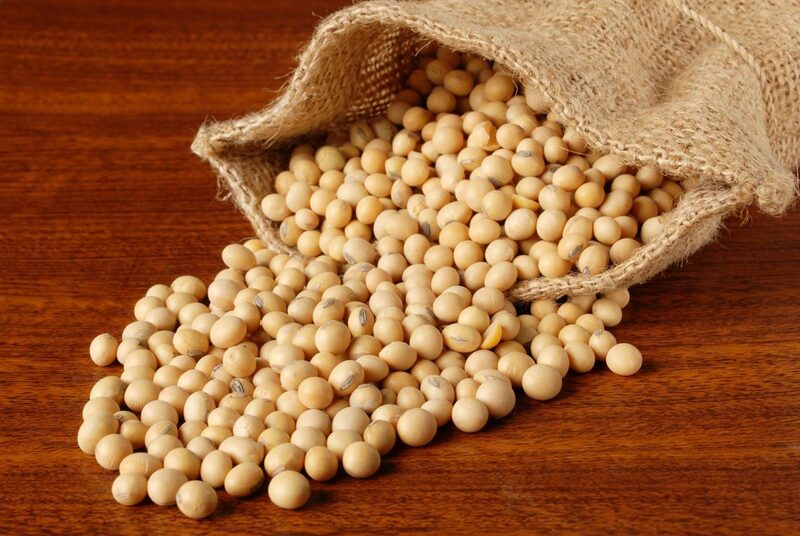 Tamari is made from soybeans. It is fermented for up to 6 months in wooden casks. Tamari is the liquid byproduct of miso. Tamari is a dark thicker sauce compared to soy sauce. It is less salty and richer than soy sauce with a more complex flavour. Tamari is the Japanese form of soy sauce and is the closest thing to the original soy sauce. It can also be used in any recipe instead of soy sauce. Tamari sauces typically contain only fermented soybeans and many brands are certified gluten-free but some do contain wheat. If you’re on a gluten-free diet, you should always check that you are purchasing a gluten-free tamari. Japan is the leading producer of tamari. Chinese Buddhist monks introduced soy sauce into Japan in the 7th century, where it is known as shōyu. 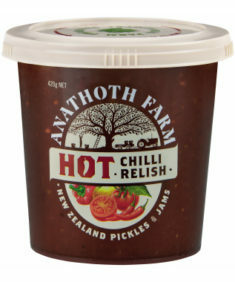 Which of our Anathoth Farm products contain tamari? Not only do we use tamari as an ingredient, we also validate our gluten free claim by sending our products off for testing.